(SPOT.ph) A flawless complexion is now easier to achieve—you won't even need the help of Instagram filters to cheat your selfies—with Revlon's new foundation stick. 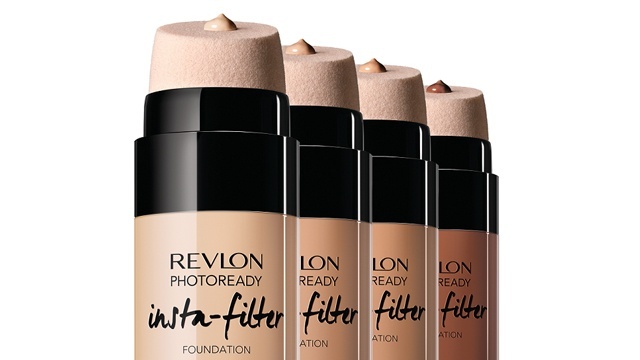 Say hello to the Photoready Insta-Filter Foundation, the wonder product that can blur your skin's imperfections to oblivion. The liquid foundation has a built-in blender so you can create a flawless base whenever and wherever almost effortlessly. The formula smooths and evens out your skin tone, giving you a fresh complexion no matter what your skin type is. It comes in 12 shades, so you'll definitely find one that perfectly suits your skin tone. 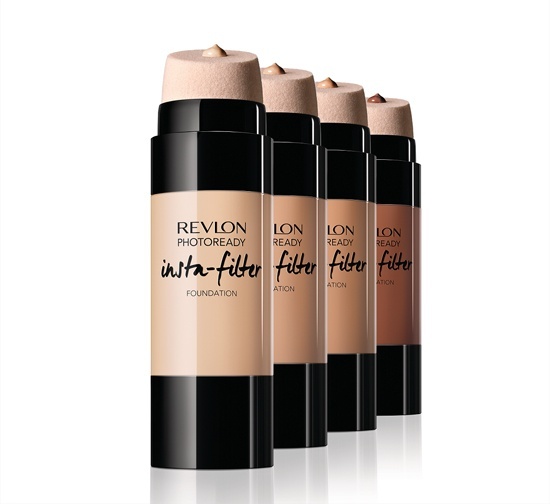 The Revlon Insta-Filter Foundation is available for P925 at leading department stores nationwide.